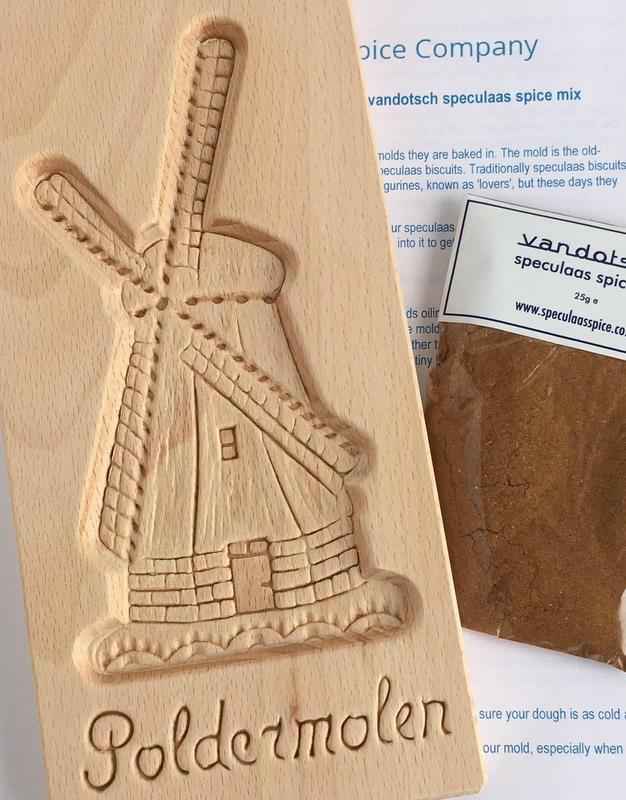 Traditionally wooden molds were used to make the world renowned Dutch windmill biscuits or cookies. These days though this is all mechanised in large bakeries. But what if you want to make them yourself. 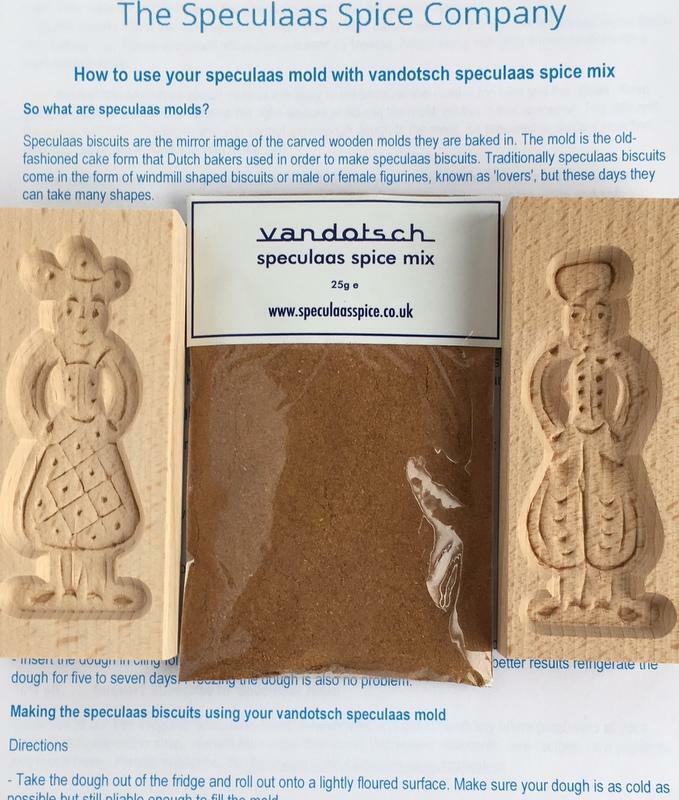 How do you make speculaas biscuits? 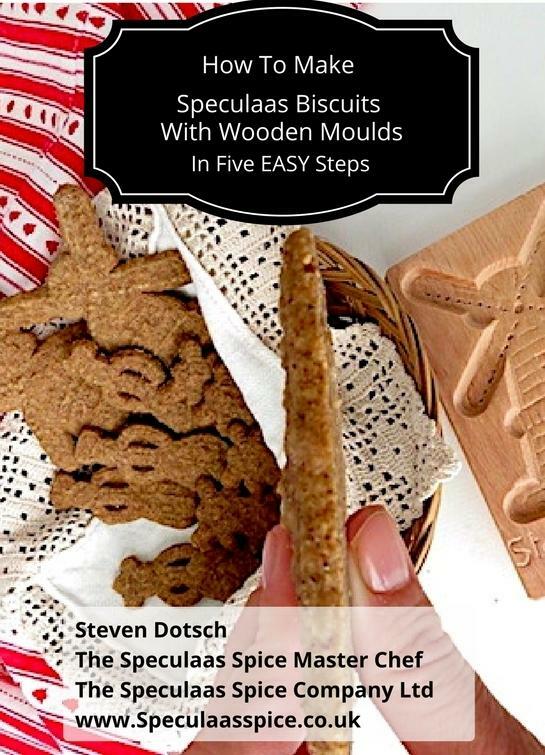 Where do you get the molds from? 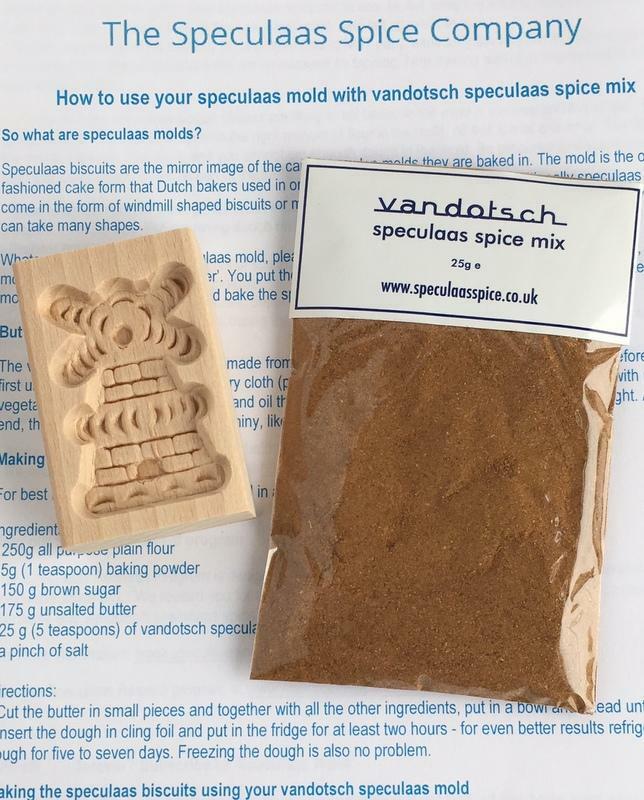 Where do you get authentic speculaas spice mix? 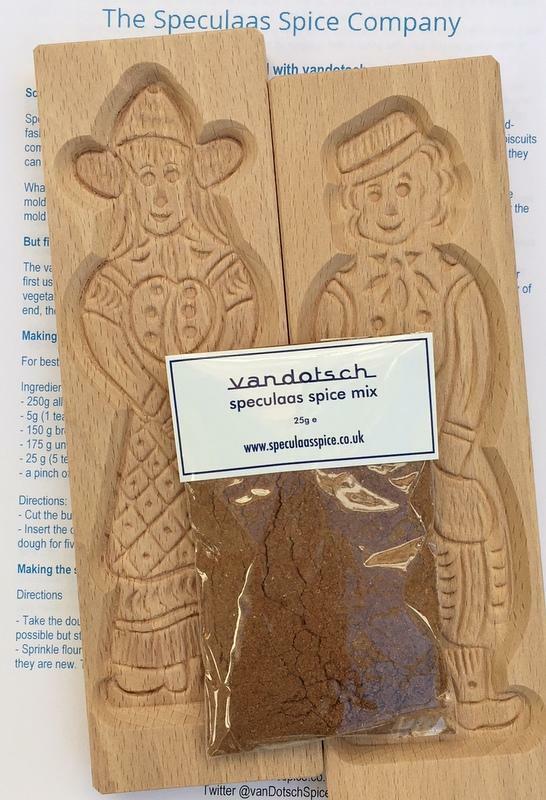 Our molds contain the carving of traditional, authentic looking Dutch windmills, as well as a man and a woman in traditional Dutch dress. 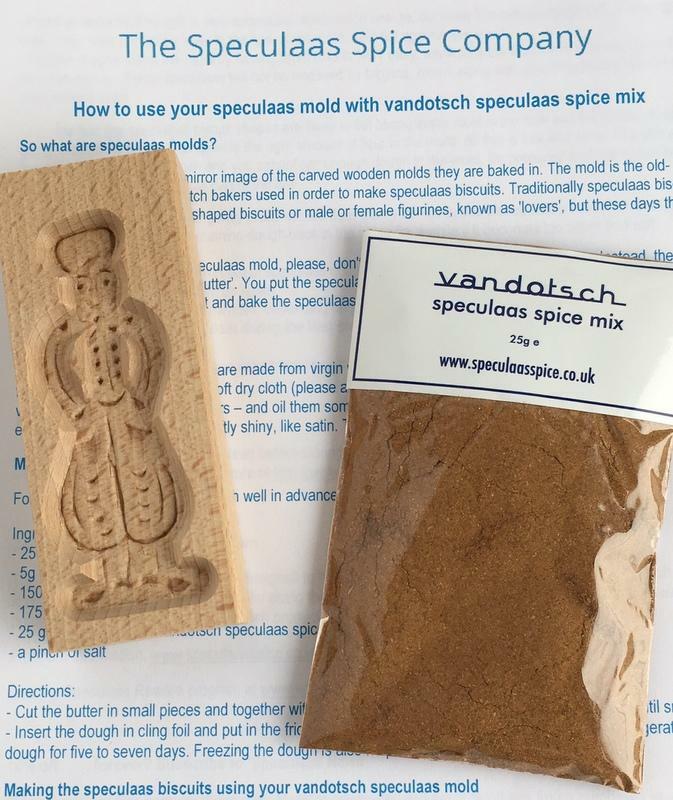 They are made from untreated European beech grown in plantations, rather than logged from a primeval forest. 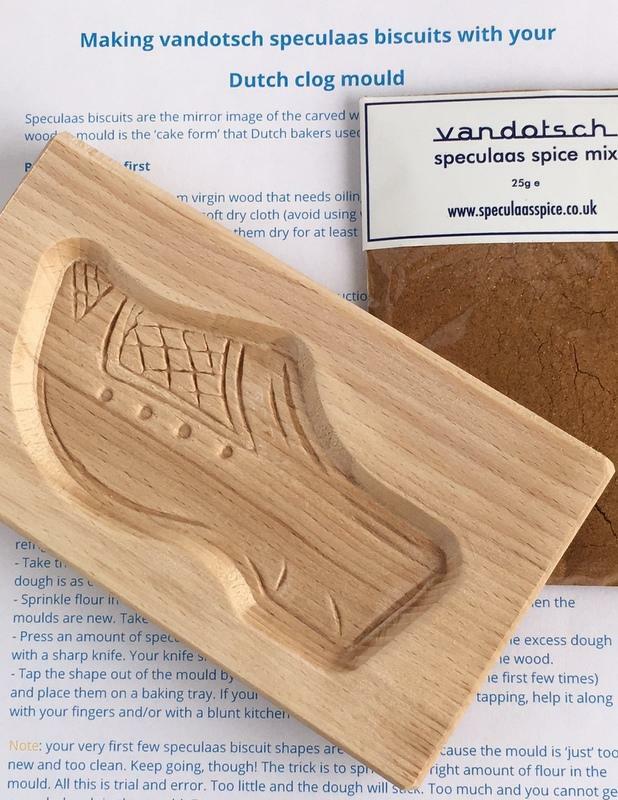 Our molds have been carved using traditional methods in an artisan environment in The Netherlands. 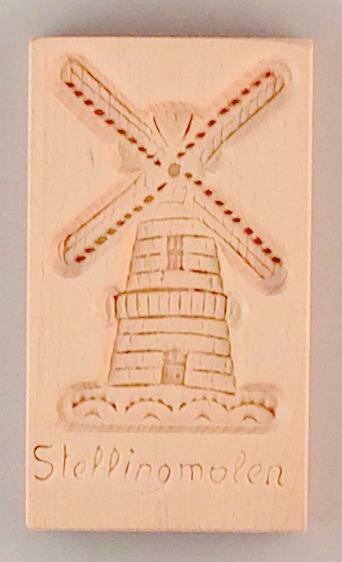 Currently we have three types of windmill molds for sale. An Xtra large one, a large one (as pictured) and a small one. 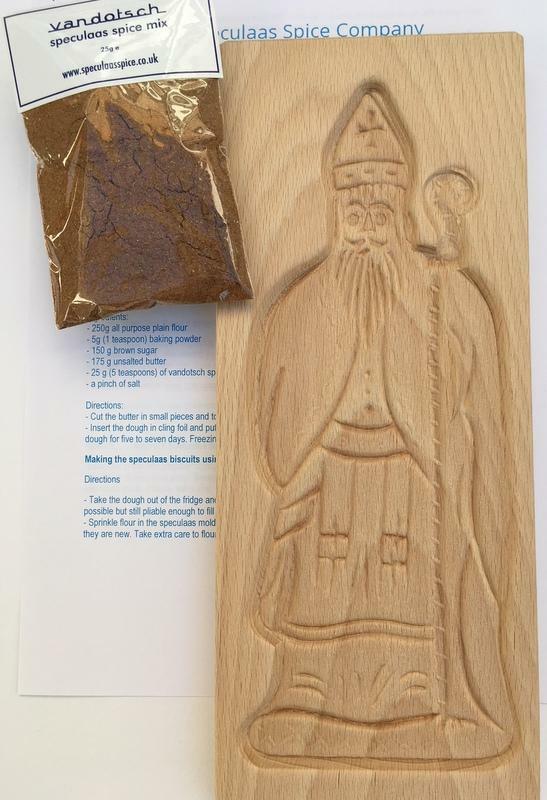 As well as two versions of the man and woman in traditional clothing. It only takes five easy steps . . . . 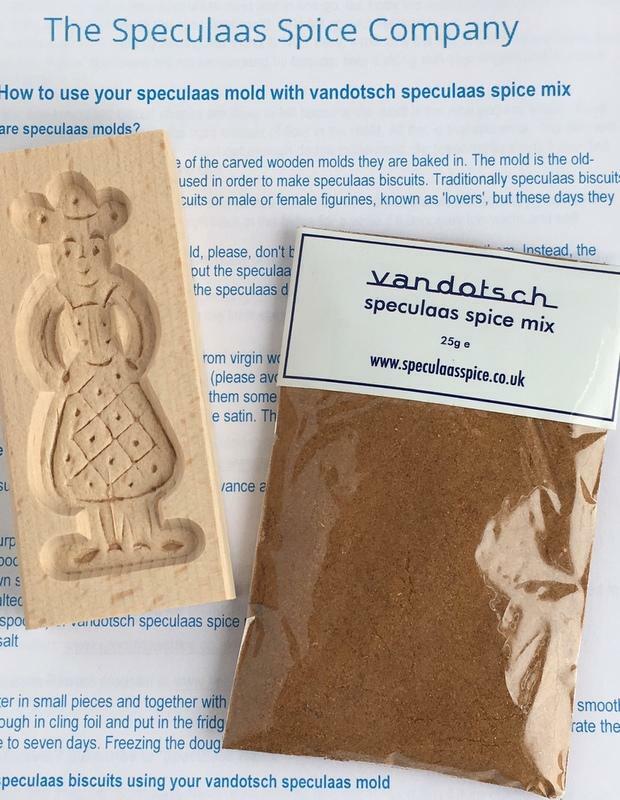 I have put together an easy-to-read downloadable e-Brochure called "How to Make Speculaas Biscuits with Wooden Moulds in Five EASY Steps"
With my e-Brochure you will learn how easy it is to make speculaas biscuits with wooden moulds. 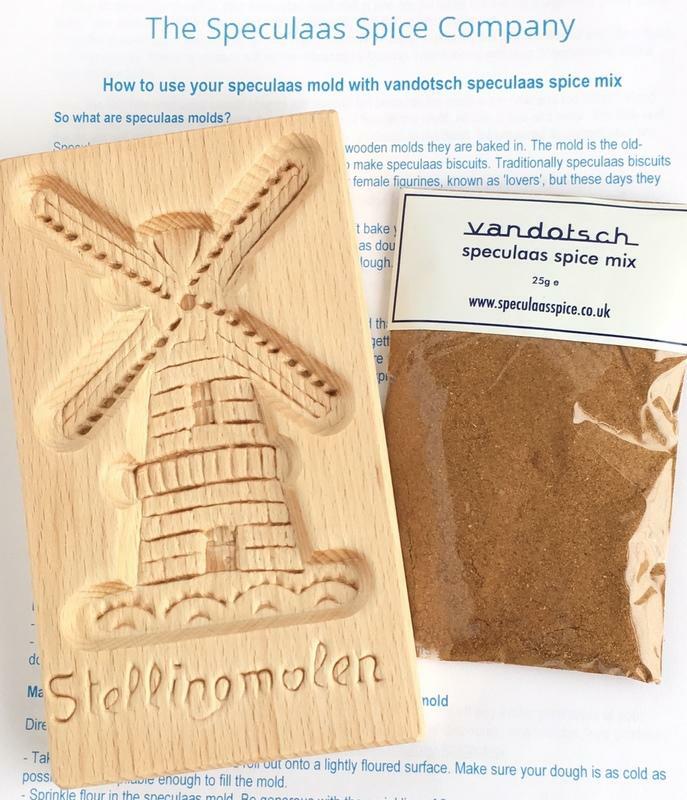 Use our eBrochure and you will be making delicious tasting and smelling speculaas biscuits in no time.